At some point in your career/ personal life, you will find yourself dealing with difficult people. Sometimes you'll be dealing with difficult internal people. Other times you might be managing a difficult customer. Whether it's your direct manager, a team member, a colleague or even a customer, difficult people can be tricky, challenging and draining. Difficult people: Who have a certain personality or emotional traits which make it very difficult to communicate with them. 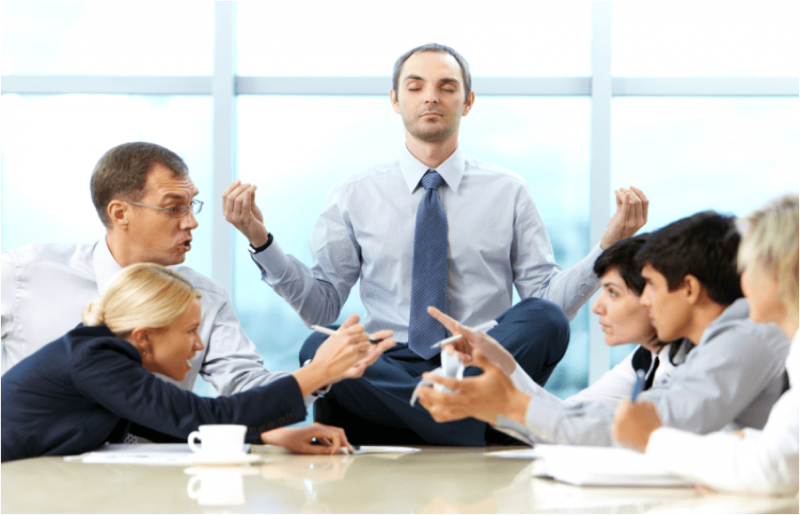 Would you like to learn ways to better manage difficult people? The keys to dealing with difficult people are to focus on the immediate behaviour, diffuse the situation as quickly as possible and to understand why they are difficult. This course is impartial and doesn't look for blame. It finds solutions and everyone leaves with a practical dealing with difficult people toolkit and is one of our highest recommended courses as it gets to the heart of the matter. Through an experiential learning process participants will be guided through a journey of understanding as well as specific skill development in the areas of reflective listening, rapport building, developing self-awareness, assertiveness and delight in diversity. This program will give you greater insight into the mechanics of difficult behaviour and how you can develop and implement simple yet effective strategies to better manage difficult people. Whom is this course suited to? This course is recommended for anyone who desires improvement of the communication skills of themselves or their employees, in order to enhance efficacy and productivity within the workplace and in the personal life.